The windows of your home need to be kept clean, not just to have a proper view of the exteriors, but also to allow their proper opening and closing. Elements of nature, pollution, pollen buildup and other factors cause window panes to have broken seals. 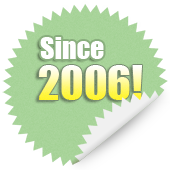 If you are looking to get clean windows for your home, we can help. 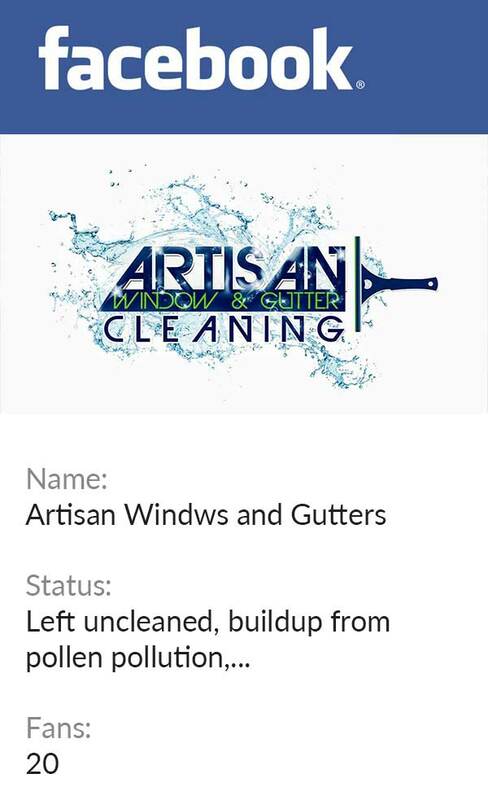 We, at Artisan Window Washing and Gutter Cleaning provide superior home window cleaning services for Clyde Hill, WA residents. Our window cleaning services for Clyde Hill residents are offered by trained and professional technicians at affordable rates. As expected from an established window washing company, you can use our superior window washing service for your Clyde Hill home and business. Using safe cleaning solutions, we efficiently provide window cleaning services for Clyde Hill homes and businesses. Why Choose Us as Your Window Washing Company in Clyde Hill? You might be having the choice of any window washing company for your Clyde Hill home, but we insist that you choose us because we provide unmatched services when compared to others. We have a team of professional window washers that know their job thoroughly and can guarantee clean and sparkling windows. 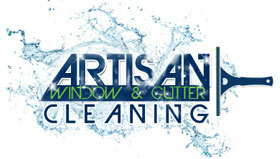 If you are wondering about the window cleaning service prices, then let us assure you that they are quite affordable. As an experienced window washing company catering to Clyde Hill, we have a long list of satisfied customers that use our services on a regular basis. Therefore, if you seek to get the windows of your Clyde Hill home and business premises clean, and are looking for a reliable window washing company, call us at 206-607-6057.